©Copyright Tim Knepp 2009. All rights reserved. consent of the Artist, Tim Knepp. 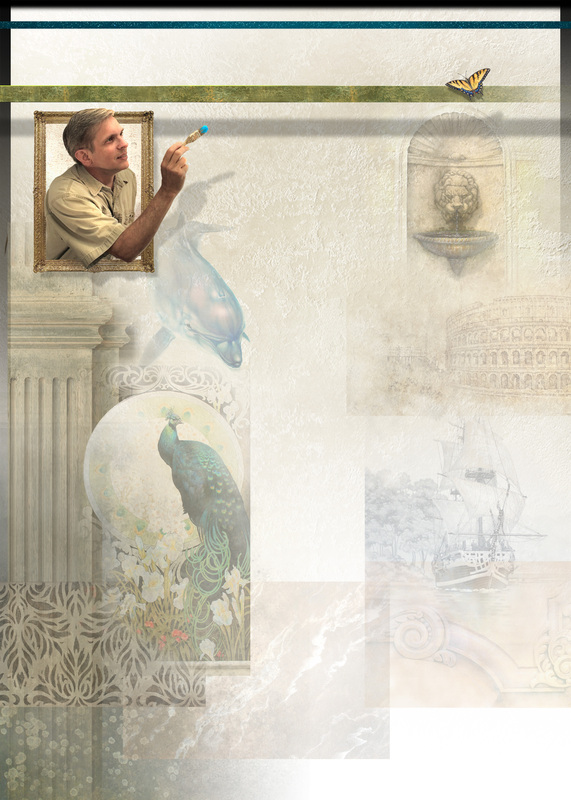 Specializing in decorative finishes, murals, tromp l’oeil, wood graining, marbling, gilding, and fine art paintings. Feel free to view my work by clicking the above menu bar selections.